YOUR EPIC DANCE JOURNEY BEGINS! 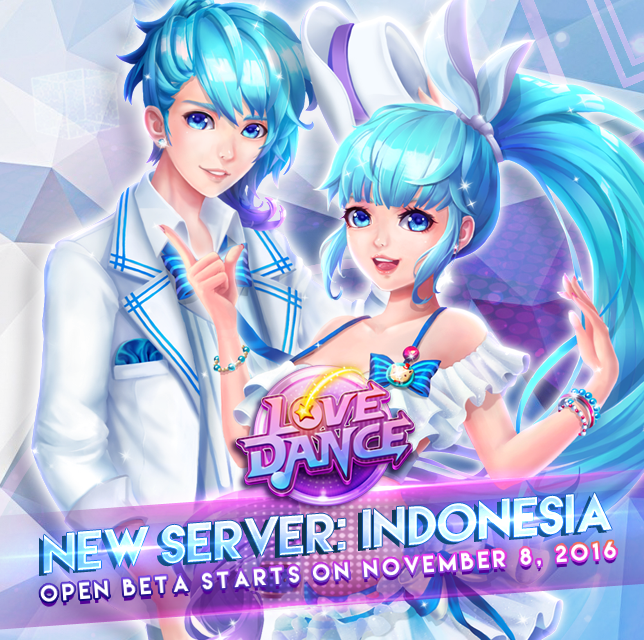 We are more than radiant to announce that a NEW SERVER: INDONESIA will open on NOVEMBER 8, 2016! Take mobile dancing to a whole new experience with Love Dance Mobile!